At St Joseph’s we recognise the uniqueness of each child and promote the values of Christian living. As a community of faith we will encourage relationships based on justice, love and peace. Our school community, students, staff and parents have both individual and shared rights and responsibilities so that all may experience a warm, trustful and just community where each person is treated with the regard due to them as an individual. Student Welfare encompasses everything the school does to meet the personal, social and learning of its students. It involves recognizing, valuing and developing each student as a total unique person in the context of society. At St Joseph’s it is recognised that many student welfare issues are dealt with incidentally and informally by staff within the everyday operation of the school. To ensure that a comprehensive range of welfare practices are implemented a structured approach is taken. 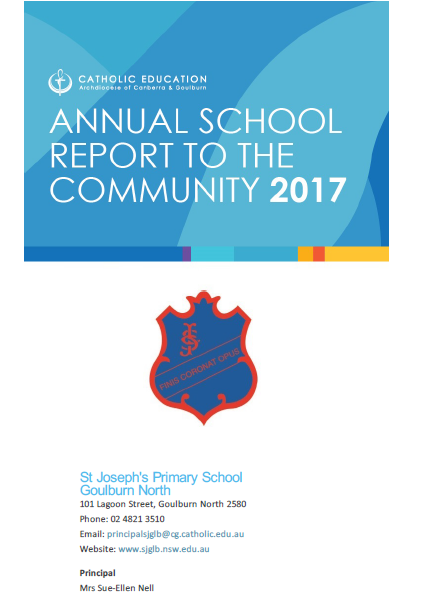 At St Joseph’s our aim is to comprehensively recognise all of the good and positive actions, attitudes and results that take place each school day that are deemed by the staff to be worthy of merit. Corrective Strategies. Informal Detention or Time Out may be implemented. Discussion with the school executive. Decision made regarding the use of school counsellor. Suspension Considered and CEO consulted. Continuing extreme behaviours result in Suspension or Expulsion.